Over Lynn’s long career, she’s accumulated lots of photos and artwork (see our first Deep Dive feature for some more background info). We thought it was time to pull some interesting items out of our archives, show them to Lynn, and ask her to tell us the stories behind them. Can you tell us a bit about how it felt to win the Reuben? I was overjoyed by my nomination, but I was expecting not to win. Jim Davis was also nominated for “Garfield” and everyone expected him to walk away with it. When I won, I was so shocked I just stood there and had to be coaxed to the stage. I was pleased about winning, but in reality, it was too soon. I felt I hadn’t proven myself yet. Jim deserved to win. The company that created the game paid me for the art and we were given one of the games to try as a family. To be honest, I don’t think we ever played it and it was given away when we moved. It was exciting to see my work in other languages. I was unable to tell if the text was true to the original or if the joke “worked,” but it was a real sign of success to know that FBorFW was being read on the other side of the planet. I especially loved the way sound effects were translated! 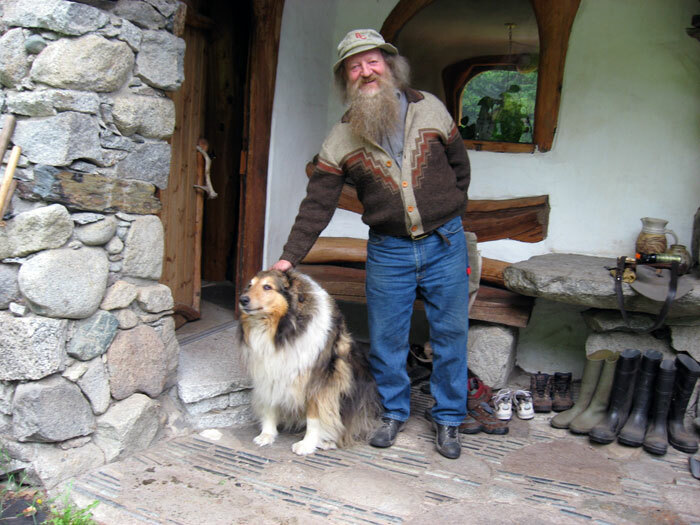 This is my dear friend Bernhard Thor standing outside his mountain cabin with his dog, Prince. He is a renowned sculptor, painter, and stone carver. We have known each other since art school, circa 1965. 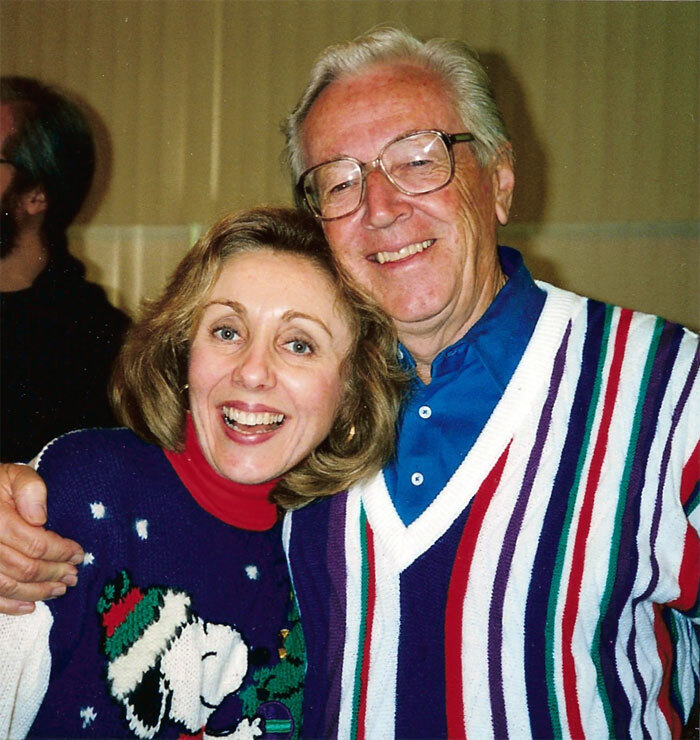 Sparky took the sweater and threw it at me saying, “You wear it then!” I took the sweater—much to the frustration of the designers who wanted the sample back! I’ve worn it every Christmas ever since. My friend Andie Parton is a smart, thoughtful, creative, diplomatic woman…and funny as hell. 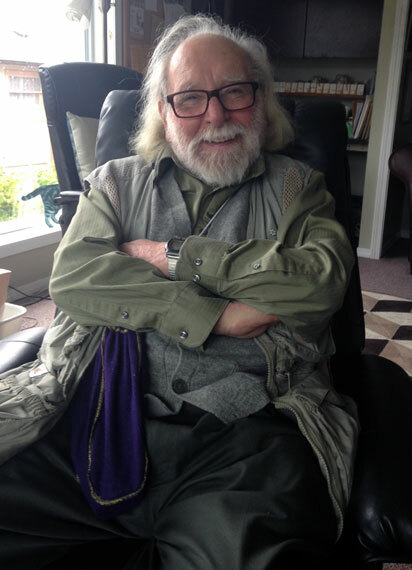 We both had young adult children, and the politics of seeing them off into the world immersed us both. Andie had a million great tips and suggestions about how to live on your own—everything from budgeting to making bachelor meals on a hotplate. I suggested she write a book for kids fleeing the family nest for the first time and I’d illustrate it. 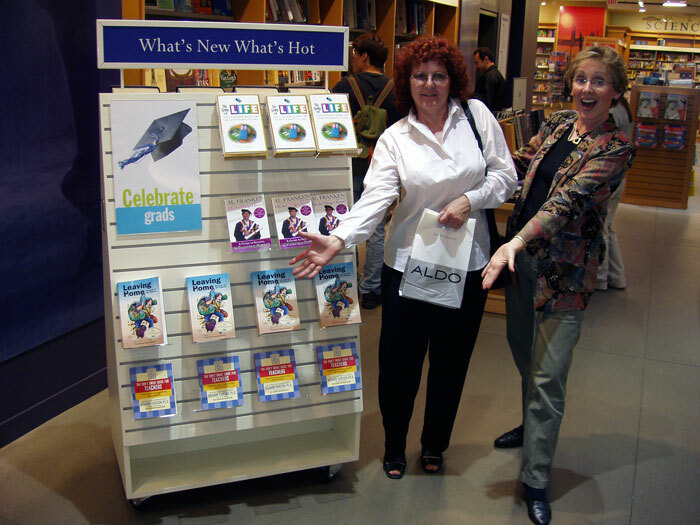 The result was “Leaving Home,” which, for a while, sold many copies in university bookstores everywhere. This entry was posted in Deep Dive and tagged andie parton, charles shulz, leaving home, reuben awards on April 3, 2019 by fborfwnews. 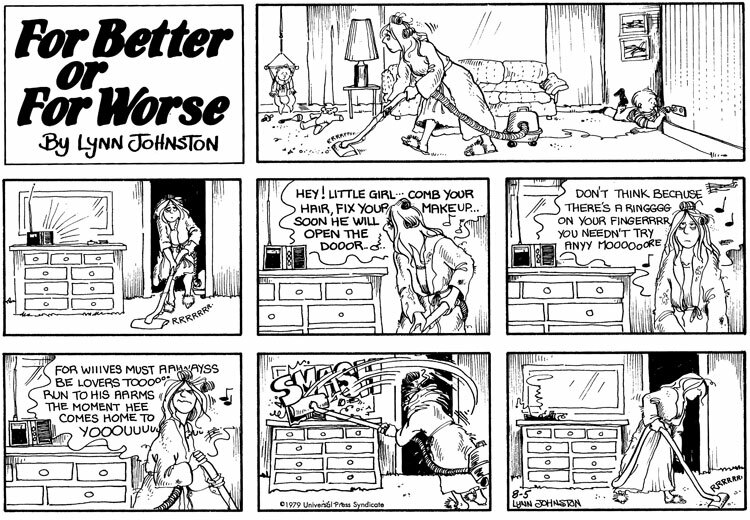 Lynn Johnston created For Better or For Worse in 1979, after being offered a 20 year contract by Universal Press Syndicate (now known as Andrews McMeel Syndication), who wanted to showcase family life from a woman’s point of view. 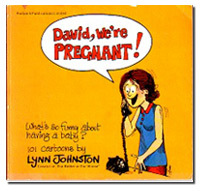 The first strip was published on Sunday, September 9th; it was only loosely based on Lynn’s own family, but over the years FBorFW grew to accurately reflect family life across North America – in the 80s, 90s, and 2000s. 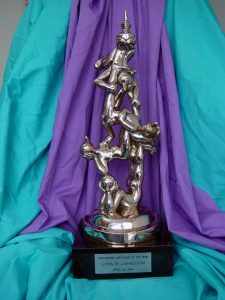 In 2008, Lynn wrapped up the For Better or For Worse saga, which included hundreds of characters and storylines, spanned two generations of the Patterson family, and saw Lynn awarded the Order of Canada, a Reuben Award, and a Gemini award (for an animated special based on the strip), and nominated for a Pulitzer Prize. This fall marks the 40th anniversary of For Better or For Worse, and to celebrate we’re rolling out contests and new website content, to thank our longtime readers – and welcome our new ones! Watch our site for updates throughout the year. Are you new to the strip? 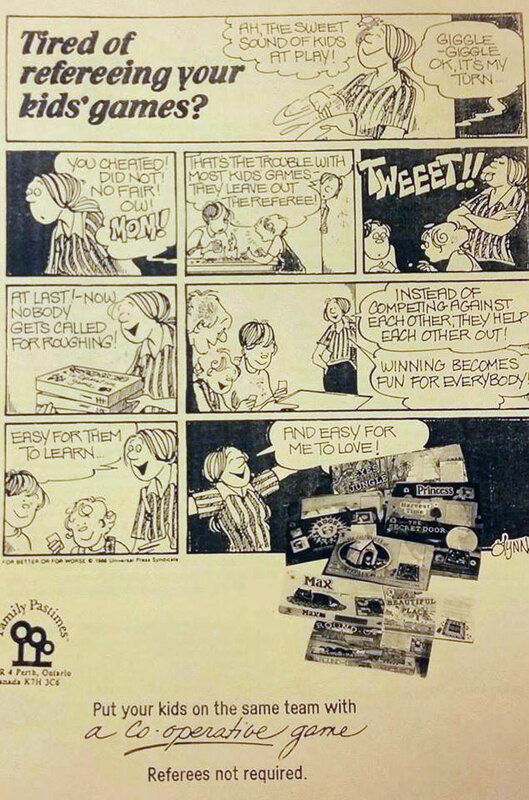 Learn about FBorFW here — 1979 to Now: Growing Up All Over Again. The first new project we released this year was our revamped Strip Catalog, where you can read the entire 40-year run of FBorFW from start to finish. Explore the whole cast of characters, browse by location, call up a random strip, or look in the right sidebar for other ways to explore! Next up is the brand-new Deep Dive feature, where we go through the FBorFW archive and ask Lynn to tell the stories of her older photos and artwork. 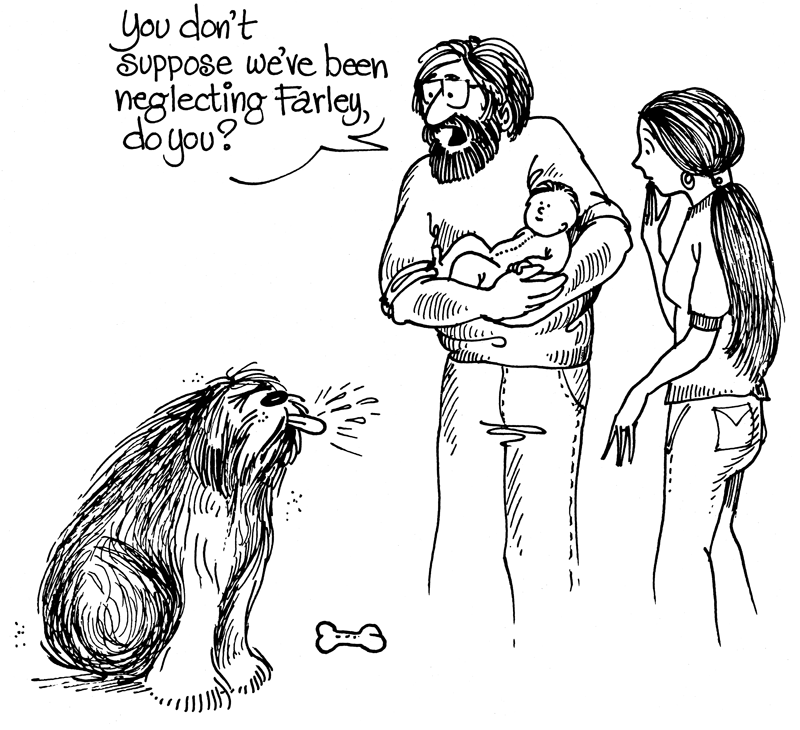 Check out the first installment here. This entry was posted in News and tagged 40th anniversary on March 12, 2019 by fborfwnews.